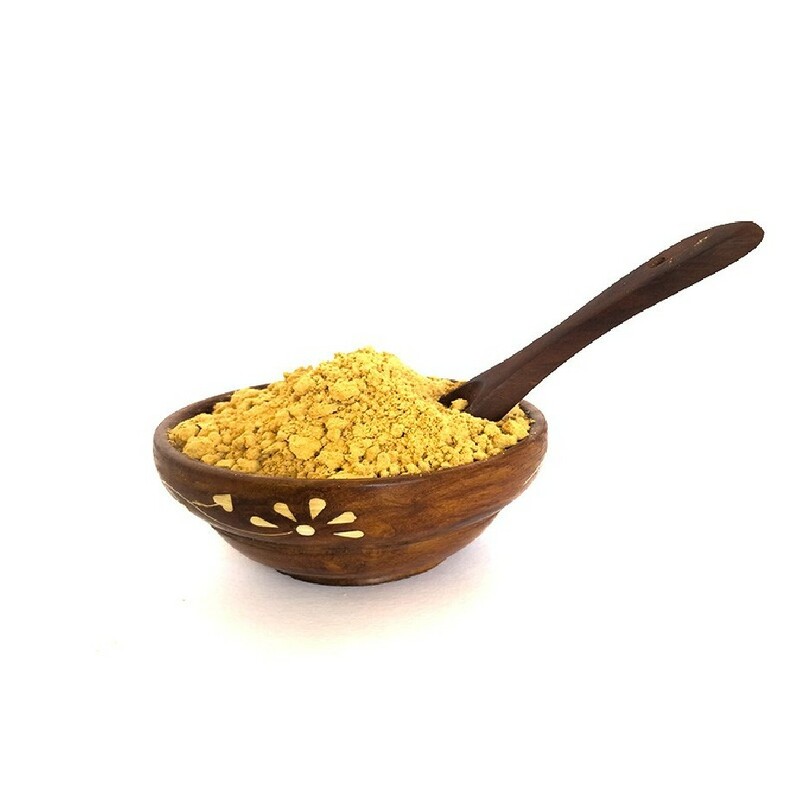 Organic Dhal Powder commonly known us Paruppu Podi in Tamil is the ultimate comfort food. This spice powder is a life and time saver and always comes to the rescue when you do not happen to have enough vegetables to cook and when you are hard pressed for time. It makes a quick n hearty meal when mixed with hot steaming rice and Sesame Oil / Ghee. OYCFresh Organic Dhal Powder has ingredients which are pesticide-free, pure and use the only organic product. 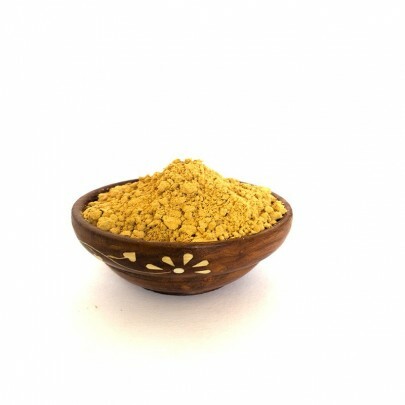 Now you can buy Organic Dhal powder which can be used as a multi-purpose food mix. Delivery available across Chennai. Cash on Delivery Available.